Despite a rather long showing during Sony E3 2018 showcase, we still have no idea what Hideo Kojima’s Death Stranding is about. Following the showcase, the legendary director spoke with Geoff Keighley to talk more about the game. According to Hideo Kojima, combat in Death Stranding will not be at the forefront, as there will be multiple ways to avoid confrontation with the enemy. Additionally, it’s been revealed that the game’s main goal will be to reconnect the world. The goal of this game is to reconnect the world. A lot of people out there are interested in shooters, and people can do that in this game. However I would not recommend that and through playing the game, people would realize that that is not the ideal option, although they will have that option. Lastly, unlike what it seemed like in the showcase, Sam, played by Norman Reedus, will be the only playable character of the game. 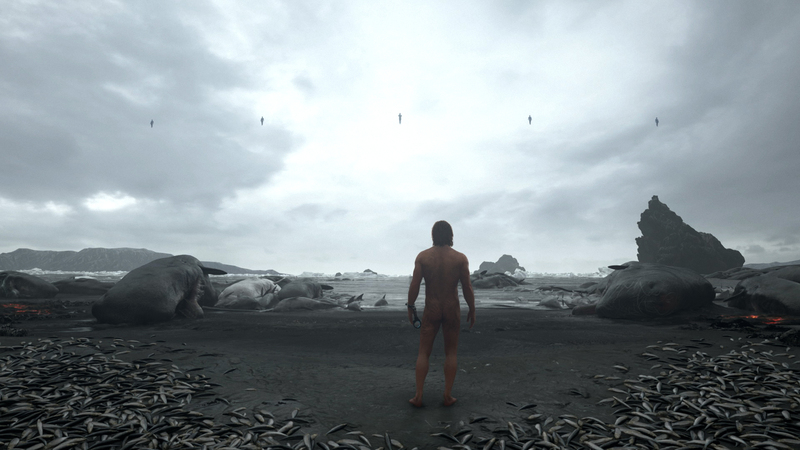 Death Stranding is now in development for PlayStation 4, and a final release date has yet to be confirmed for all regions. We will keep you updated on the game as soon as something new comes in on it, so stay tuned for all the latest news.